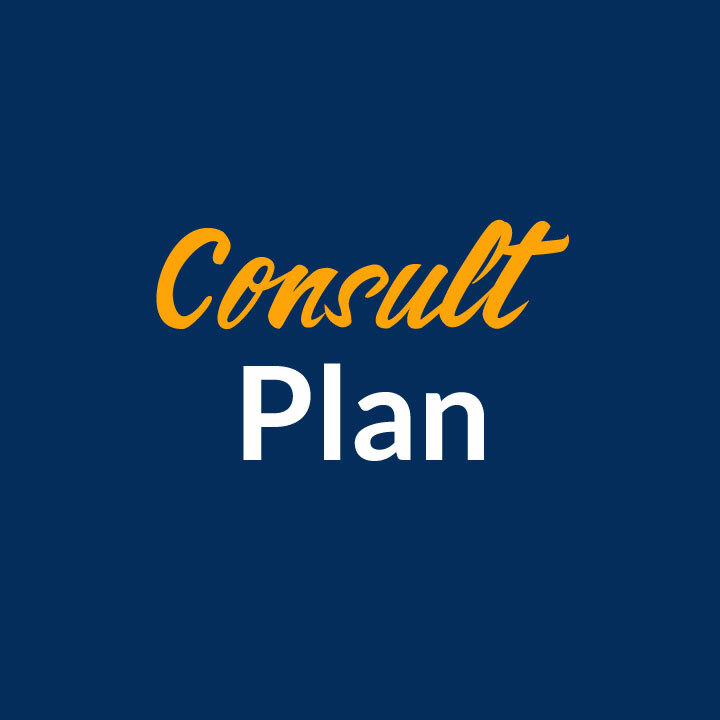 These consultations are online options. This visit consists of a detailed history taking and review of the intake forms he will send you. At this time, we may consider some lab work. If labs are drawn, Dr. Willey will review them and utilize them to assist in designing an individual optimal health program, but no medication or direct medical advice will be provided. If medication or medical advice is needed, Dr. Willey will direct you to your primary care physician, or you could consider the medication tract of the Become My Doctor program. After this phone or Face-Time visit and when your lab work has been returned, Dr. Willey and his team will develop an Optimal Health program for you including personalized menus, shopping lists, suggested supplements, and a goal map, outlining schedule calls, emails, dietary changes, repeat lab work, etc. for 3, 6, or 12 months – based on your need or goals. You’ll receive a user name and password for a site where you will receive personalized eating plans, exercise programs, and direct contact with Dr. Willey and his staff. If lab work is needed, Dr. Willey will review them and utilize them to assist in designing an individual optimal health program, but no medication or direct medical advice will be provided. The Become My Doctor program is a unique and specialized program that lasts for 12 months. Please set up a phone call for more information and pricing. 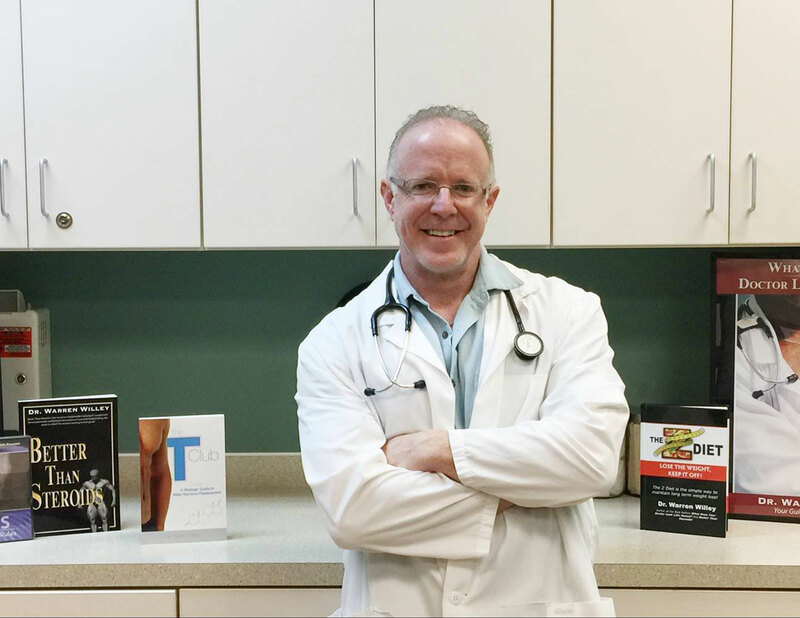 After the initial consult and any lab work is complete, Dr. Willey and his nutritionist will develop an Optimal Health program for you including personalized menus, shopping lists, suggested supplements (that you purchase at any store in your area), and a goal map that outlines calls, emails, dietary changes, repeat lab work, etc. for 3, 6, or 12 months—based on your need or goals. 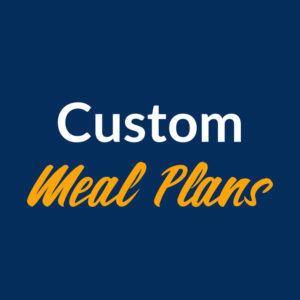 Eating Plans: Personalized menus will be written for you on an as-needed basis based on your body changes and personal needs. The eating plans come with a shopping list and are designed to be simple and quick. Recipes can be provided if you wish. 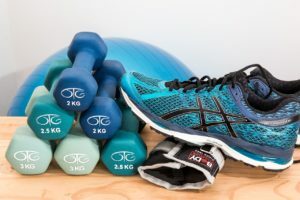 Exercise Programs: Exercise programs will be designed and provided for you on the web portal as often as you would like a change and based on your progress and changes. Occasionally they will be changed based on the eating plans being provided. Phone Consults: On a scheduled monthly basis, we will have a 30 min phone conversation as to how you are doing with the program, answer any questions you may have, and plan your next step in health obtainment. These will be scheduled monthly. Emails: With the Become My Doctor Program, you have access to Dr. Willey and his staff anytime via email with a 24 hour turnaround time. If emails exceed four per week, additional charges may apply. Instant Messaging: Dr. Willey uses a secure texting service so you can text him directly anytime and the text will be stored on our medical record system. The program allows 5 texts per month (all HIPPA compliant). He highly encourages everyone in the Consult program to sign up for the service as it allows us constant communication and contact for your journey to optimal health and body goals! Laboratory Work: If labs are needed or suggested, I will write a rx for labs for you to have done at a local draw center, or will write a letter to your PCP for suggested lab work and have him/her order it (check with your insurance as all companies are different and reimbursement for said labs may be different in each case). All outside lab work will need to be billed to your primary insurance. If you need prescriptions written or deeper medical care, consider making Dr. Willey your personal physician with his Be My Doctor program. This 12–month program allows Dr. Willey to act as your physician. It begins with an initial visit to his office in Pocatello, Idaho (travel expenses not included), for detailed blood analysis and preliminary workup. You may then visit his office as frequently as needed and expect 24 hr. turnaround on all communication with him about your health. Got questions? Click here to connect. This program starts with a visit with Dr. Willey via Face-time or phone. This visit consists of a detailed history taking and review of the intake forms he will send you. At this time we may consider some lab work (see below). If labs are drawn, Dr. Willey will review them and utilize them to assist in designing an individual optimal health program, but no medication or direct medical advice will be provided. If medication or medical advice is needed, Dr. Willey will direct you to your primary care physician, or you could consider the medication tract of the Become My Doctor program. After this phone or Face-Time visit and when your lab work has been returned, Dr. Willey and his nutritionist will develop a Optimal Health program for you including personalized menus, shopping lists, suggested supplements (that you purchase at any store in your area), and a goal map, outlining schedule calls, emails, dietary changes, repeat lab work, etc. for 3, 6, 9, or 12 months – based on your need or goals. Personalized menus will be written for you on an as-needed basis based on your body changes and personal needs. The eating plans come with a shopping list and are designed to be simple and quick. Recipes can be provided if you wish. Exercise programs will be designed and provided for you on the web portal as often as you would like a change and based on your progress and changes. Occasionally they will be changed based on the eating plans being provided. On a scheduled monthly basis, we will have a 30 min phone conversation as to how you are doing with the program, answer any questions you may have, and plan your next step in health obtainment. These will be scheduled monthly. With the Become my Doctor Program, you have access to Dr. Willey and his staff anytime via email with a 24 hour turnaround time. If emails exceed four per week, additional charges may apply. If labs are needed or suggested, I will write a rx for labs for you to have done at a local draw center, or will write a letter to your PCP for suggested lab work and have him/her order it (check with your insurance as all companies are different and reimbursement for said labs may be different in each case). All outside lab work will need to be billed to your primary insurance. Legal Stuff and Disclaimer: ADW is for informational purposes only. Interventions and suggestions provided by ADW include, but are not limited to: weightlifting, exercise programs, utilization of supplements, muscle/lean mass gain, obtainment of body goals, and weight loss. Medical diagnosis, intervention, and/or treatment including prescriptions WILL NOT be provided online. If you desire or need such services or advice, you are welcome to see Dr. Willey in person at his clinic or you should consult your professional healthcare provider. All information and content on this website are protected by copyright. All rights are reserved. Users are prohibited from modifying, copying, distributing, transmitting, displaying, publishing, selling, licensing, creating derivative works, or using any information available on or through the site for commercial or public purposes. ALL CONTENT ON THIS WEB SITE IS PROVIDED TO YOU ON AN “AS IS” “AS AVAILABLE” BASIS WITHOUT WARRANTY OF ANY KIND EITHER EXPRESS OR IMPLIED, INCLUDING BUT NOT LIMITED TO THE IMPLIED WARRANTIES OF MERCHANTABILITY, FITNESS FOR A PARTICULAR PURPOSE, AND NON-INFRINGEMENT. DRWILLEY.COM MAKES NO WARRANTY AS TO THE ACCURACY, COMPLETENESS, CURRENCY, OR RELIABILITY OF ANY CONTENT AVAILABLE THROUGH THIS WEB SITE. YOU ARE RESPONSIBLE FOR VERIFYING ANY INFORMATION BEFORE RELYING ON IT. USE OF THE WEB SITE AND THE CONTENT AVAILABLE ON THE WEB SITE IS AT YOUR SOLE RISK. 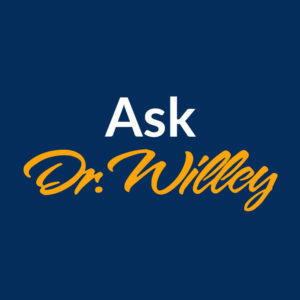 DRWILLEY.COM MAKES NO REPRESENTATIONS OR WARRANTIES THAT USE OF THE WEB SITE WILL BE UNINTERRUPTED OR ERROR-FREE. YOU ARE RESPONSIBLE FOR TAKING ALL NECESSARY PRECAUTIONS TO ENSURE THAT ANY CONTENT YOU MAY OBTAIN FROM THE WEB SITE IS FREE OF VIRUSES. DRWILLEY.COM SPECIFICALLY DISCLAIMS ANY LIABILITY, WHETHER BASED IN CONTRACT, TORT, STRICT LIABILITY OR OTHERWISE, FOR ANY DIRECT, INDIRECT, INCIDENTAL, CONSEQUENTIAL, OR SPECIAL DAMAGES ARISING OUT OF OR IN ANY WAY CONNECTED WITH ACCESS TO OR USE OF THE WEB SITE, EVEN IF DRWILLEY.COM HAS BEEN ADVISED OF THE POSSIBILITY OF SUCH DAMAGES, INCLUDING BUT NOT LIMITED TO RELIANCE BY ANY PARTY ON ANY CONTENT OBTAINED THROUGH THE USE OF THIS WEB SITE, OR THAT ARISES IN CONNECTION WITH MISTAKES OR OMISSIONS IN, OR DELAYS IN TRANSMISSION OF, INFORMATION TO OR FROM THE USER, INTERRUPTIONS IN TELECOMMUNICATIONS CONNECTIONS TO THE WEB SITE OR VIRUSES, WHETHER CAUSED IN WHOLE OR IN PART BY NEGLIGENCE, ACTS OF GOD, TELECOMMUNICATIONS FAILURE, THEFT OR DESTRUCTION OF, OR UNAUTHORIZED ACCESS TO THE WEB SITE, OR RELATED INFORMATION OR PROGRAMS.